Quick enter this Chapman's Flash giveaway! Follow the directions in the linked post below to enter. Contest closes Friday, June 23 2017. "Let's kick-off summer 2017 with a giveaway! 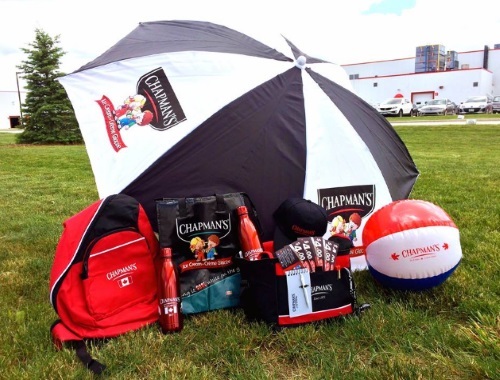 Like or comment for a chance to win this amazing Chapman's prize-pack. Be sure to share the post to give your friends a shot at entering, too! We'll announce the winner on our page Friday afternoon. Good luck, and happy first day of summer!"